Marion E. Darnold , 94, of Burlington, died at 9:00 am Saturday, January 19, 2019, at the Burlington Care Center. 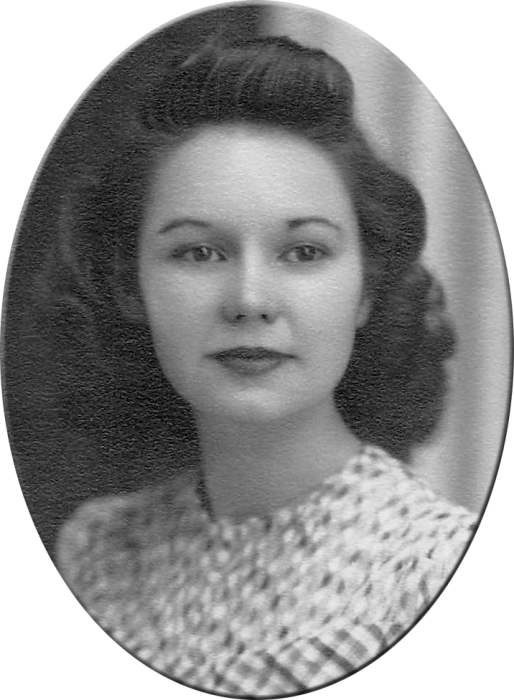 Born July 19, 1924, in Burlington, she was the daughter of Ellis W. and Anna E. Hucke Carter. Marion was a homemaker. She was also an artist, and designed and made many dresses. Survivors include one son, Jerry (L.) Darnold of Fort Madison, one grandchild, Haley A. Darnold. Marion is preceded in death by her parents, and one brother, Lawrence (Buck) Carter. The Graveside Committal Service for Mrs. Darnold will be held at a later date.